Northumbria University is an expanding multicultural learning community, with excellent links to further and higher education, industry and commerce throughout the UK, Europe and beyond. Renowned for the excellence of its teaching, as well as for preparing students for the world of work, the university also provides research opportunities for professional reflective practice. Northumbria takes pride in its innovative approach to new technologies, adopting systems that support all aspects of university life. Situated in the north-east of England, Northumbria has two separate campuses. The largest, City Campus, is situated in the centre of Newcastle upon Tyne and has recently been extended with the building of a £100 million development at City Campus East. Coach Lane Campus is situated in a suburb of the city, three miles from City Campus. Beyond this physical centre, Northumbria also extends its services regionally, nationally and internationally through an extensive network of locations and partnerships. Like all academic institutions, the reliance on information technology has grown exponentially over the last ten years, and increasingly IT systems provide a backbone to the University’s daily business. The IT Services department at Northumbria University has invested in Hornbill’s Supportworks service desk software to underpin and strengthen the provision of IT support to its staff and students. 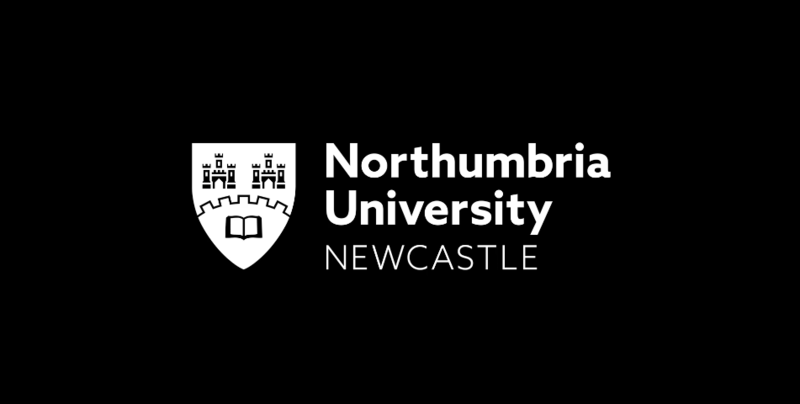 Northumbria University reviewed the solutions on the market, selecting Hornbill for its user interface, functionality and cost-effective pricing. The 130-strong IT Services department provides a support service to around 40,000 internal users. The successful implementation of Supportworks has enhanced IT Services’ ability to provide an improved service to increasing numbers of users, without needing to hire additional staff, while income from subscribers to the out of hours service helps to cover overheads. IT Services has also found the management reports within Supportworks useful for monitoring its service provision and performance, enabling it to make proactive changes as and when required. The SelfService and automated response facilities within Supportworks have proven useful in extending the ability for user participation. Users can log their own requests or queries and track their progress. By offering a number of interactive services Northumbria has encouraged an inclusive culture across the institution. Users can request new passwords by text, with responses sent directly to a mobile phone. Supportworks is able to verify the authenticity of the request by matching against the customer database, and then responding automatically. The use of the automated response is extended even further, with text messages that can be sent to advise that day’s menu in the restaurants, through to availability of computers in the open access areas for students. The popularity and ease of use that Supportworks offers has also resulted in the software being adopted by other departments across the university. Use of Supportworks has been extended to other areas – Facilities Management, Security, Finance, the Library and Learning Services and, most recently, Academic School Administration offices. The Facilities Management team uses the system to log caretaking and cleaning requests, while the Library records and manages a wide variety of queries including opening times and how to use online catalogues and electronic journals. The Security team logs a range of queries – from crime reports and car park management to lost property calls. The Finance department also uses the facilities within Supportworks to improve handling and tracking of student fee queries with the Academic Schools. Out of hours support is also managed using Supportworks. The Out of Hours Helpline operated on behalf of NorMAN (North Eastern Metropolitan Area Network) by Northumbria T Services provides out of hours first line support to other universities, a service which is not viable for an individual institution, given the relatively small number of students requiring help outside core business hours and at weekends. From an initial support service for the five universities in the North East Metropolitan Area Network that is Durham, Newcastle, Teesside, Sunderland and Northumbria started in September 2006, the Out of Hours Helpline now covers 17 universities located in Scotland, Yorkshire, the Midlands, London, the South Coast and South West with 3 more joining in the near future. The Helpline logs all calls in Supportworks and the details of those resolved by the Helpline as well as those requiring further action are sent in a daily report to the home institution. Like all academic institutions, the reliance on information technology has grown exponentially over the last ten years, and increasingly IT systems provide a backbone to the University’s daily business.The IT Services department at Northumbria University has invested in Hornbill’s Supportworks service desk software to underpin and strengthen the provision of IT support to its staff and students.